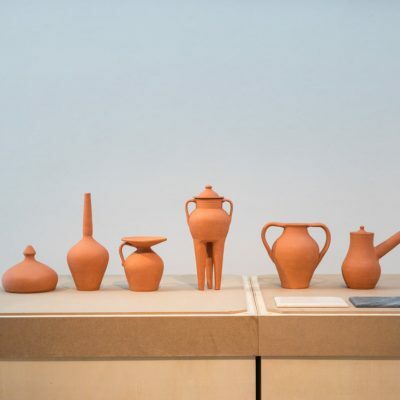 Courtesy of Modemuseum Hasselt, all rights reserved. 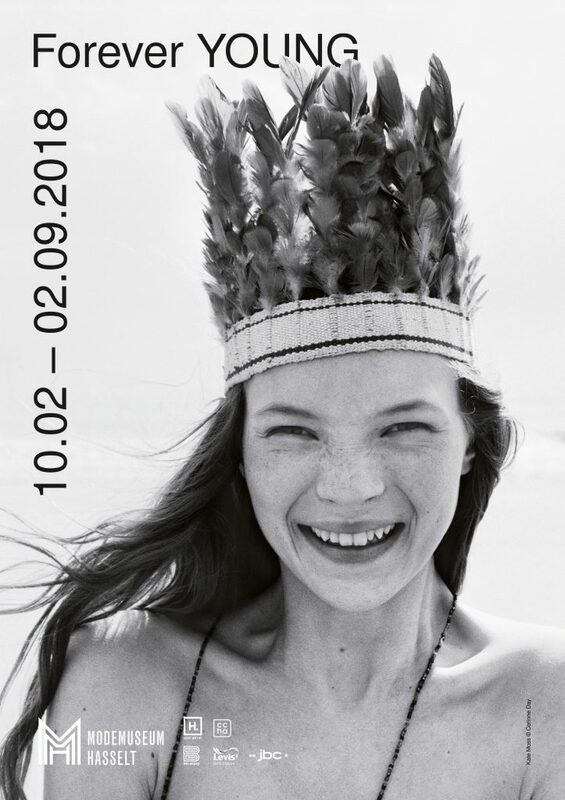 The exhibition ‘Forever YOUNG’ is on show at the Modemuseum Hasselt from the 10th February to the 2nd September 2018. Youth, youthfulness, eternal youth, youthful beauty… These concepts express a desire that is intense and widespread nowadays. Social media, publicity, marketing, and fashion are under the spell of young people as a refreshing source of inspiration and an attractive target audience. This contemporary youthquake is a rewarding starting point for the challenging double exhibition that Hasselt Fashion Museum and CCHA/Culture Centre Hasselt are launching in the spring of 2018. In forever YOUNG forever, we explore the imagination of children, youth, and youthfulness at the interface between fashion and photography. It is no coincidence that these are two media where we present an image of ourselves. This youthful ‘image’ not only forms the basis for both exhibitions, it also gives rise to an exploration of all kinds of socio-cultural constructs and connotations of youth and youthfulness in the present and the past. Integrity, gender, youth culture as a source of inspiration, and eternal youth are some of the topics that are addressed. For more information, visit the event page on the Modemuseum Hasselt website. Image courtesy of Modemuseum Hasselt, all rights reserved.